ACRE is NYC's premier cleantech incubator housed at the Urban Future Lab. ACRE helps cleantech, smart grid and sustainable smart cities companies grow, advancing the city as a role model for a low-carbon future, while also creating jobs. NYC stands to gain significantly by helping innovative startup technology companies that are able to address our most pressing energy and environmental needs. ACRE is funded by NYSERDA, NYU, and our generous corporate partners. PowerBridgeNY is a NYSERDA funded proof-of-concept center that identifies promising early stage clean energy technology from institutional research labs and invests in translational work to advance these technologies towards technical and customer validation and scalability. PowerbridgeNY is an unprecedented collaboration between six downstate institutions convened to foster a more robust ecosystem around the clean energy sector in downstate New York. 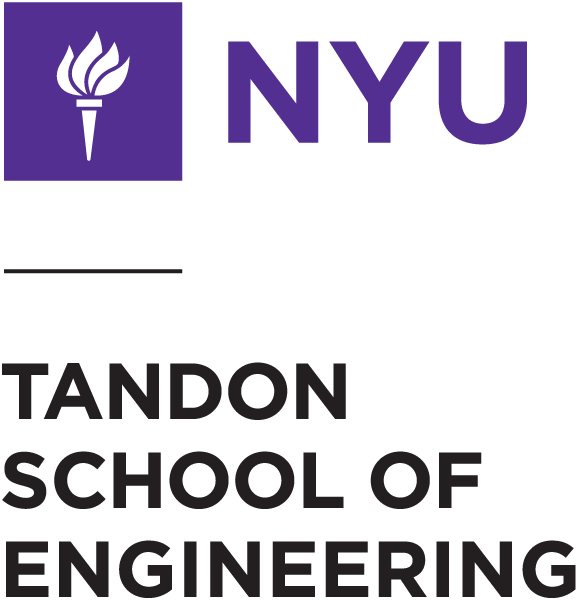 The Clean Start Program is a rigorous one semester Diploma Program from the NYU School of Professional Studies designed to transition students for a new career in cleantech. Mid-career professionals from diverse sectors, acquire the information necessary to work in the clean energy economy and learn technical, analytical, and systems thinking skills from entrepreneurs and industry leaders through hands-on experiential learning, mentorships, and capstone projects. Capstones either pair students with companies from the ACRE incubator and the NYC cleantech ecosystem or allow students to pursue their own ventures. The H2 Refuel Accelerator — a unique partnership between Fraunhofer TechBridge, Greentown Labs and the Urban Future Lab — offers unparalleled collaboration opportunities for startups who want to bring their hydrogen innovation from concept to market with the support of Shell , Toyota, and NYSERDA. The NYPA Innovation Challenge connects early stage clean-tech startups to one of the most innovative utilities in the world, enabling next-gen technology demonstrations designed to rapidly scale across the New York Power Authority’s (NYPA) operations, businesses, and customers.